The Division of Aging Services (DAS) coordinates with other aging organizations to provide services to appropriately sustain older Georgians in their homes and communities. These services also provide support to family members and caregivers. Home-Delivered Meals (HDM) May receive service only in addition to another CCSP service. 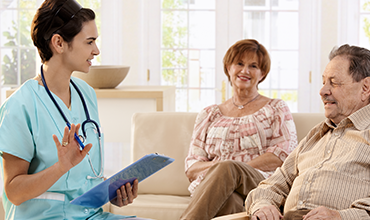 Skilled Home Health (HDS) After 50 Medicaid Home Health visits; services include skilled nursing, physical, speech & occupational therapy, home health aide, and, medical social services. Personal Care Assistance (PSS) Provides assistance: light housekeeping, running essential errands, and, basic personal care needs (feeding, dressing, bathing, toileting, and transferring). 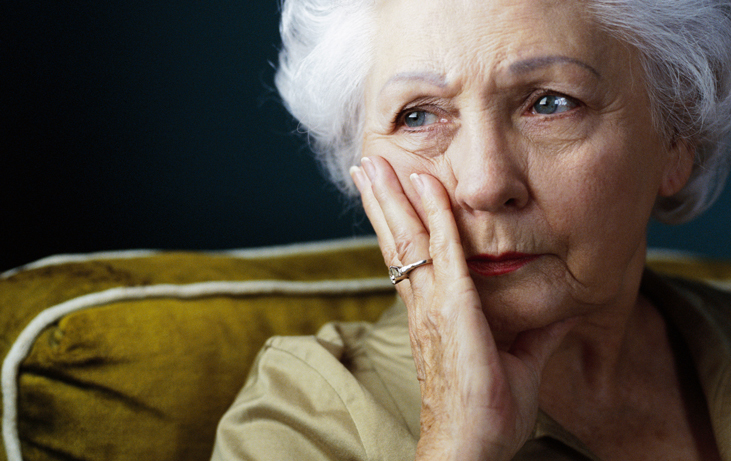 Respite care for the full time caregiver. 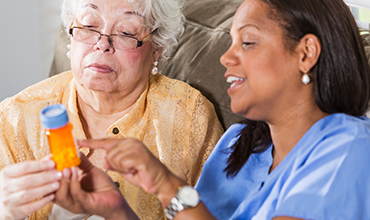 Respite Care (OHRC) Provides caregiver with respite by providing out of home consumer overnight care in an approved facility with 24-hour supervision. Adult Day Program (ADH) Community-based group day program for functionally or cognitively impaired consumers; provides planned therapeutic activities, personal care services, nursing care, special therapeutic services, dietary services, social work services, and, transportation. Community Living Homes (ALS) State licensed personal care homes; services include 24-hour supervision, medically-oriented personal care, periodic nursing supervision, and, health-related support services. The Division of Aging Services (DAS) coordinates with 12 AAAs identified by geographical boundaries. All community-based services for older Georgians are coordinated through these agencies. AAAs are effective advocates for the needs of Georgia?s aging population. Your local office can be located here: http://aging.dhs.georgia.gov/local-area-agencies-aging-aaas.